Otago have won a thrilling but not high-quality Mitre 10 Cup match over Northland at Forsyth Barr Stadium tonight. 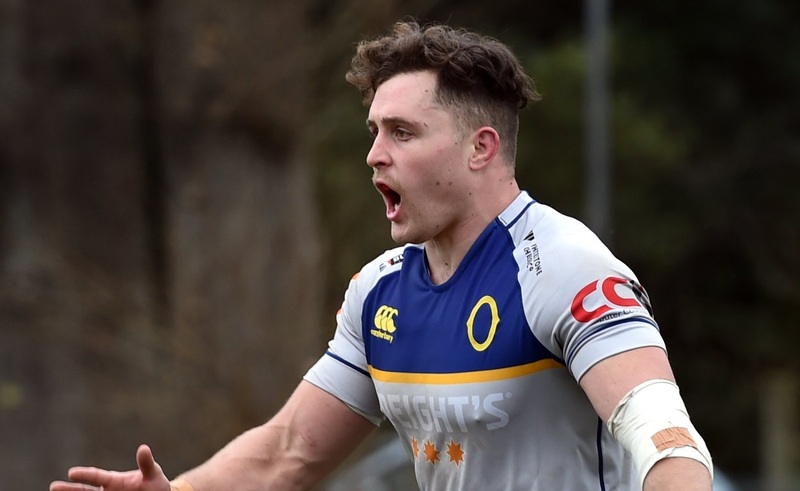 Otago won 27-23 in a close game in which neither side could get any ascendancy. Both sides made plenty of mistakes and ball security was poor throughout the match. Otago trailed at the break but got ahead with 15 minutes left and held on.